Start planning your Royal adventure by exploring each region, then bring your dream to life with the help of our agents. 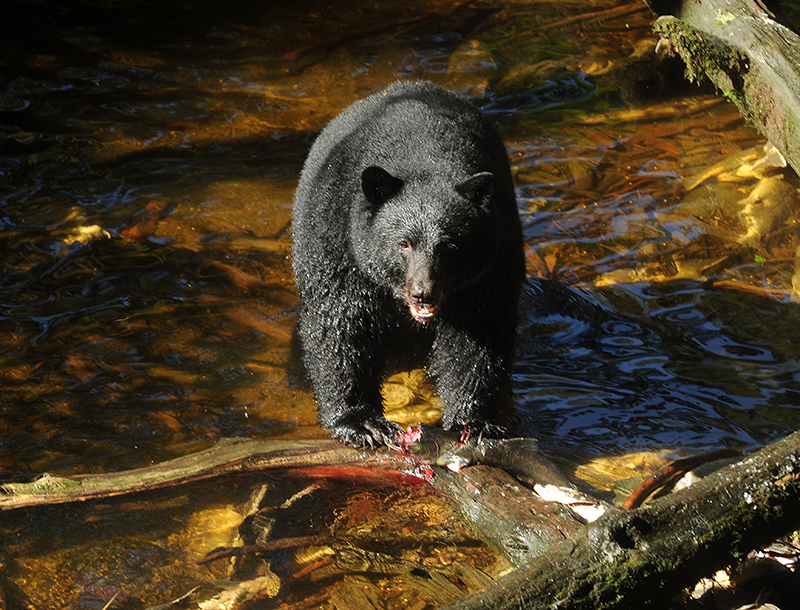 Click each destination to learn more about the experiences that await you in Alaska. 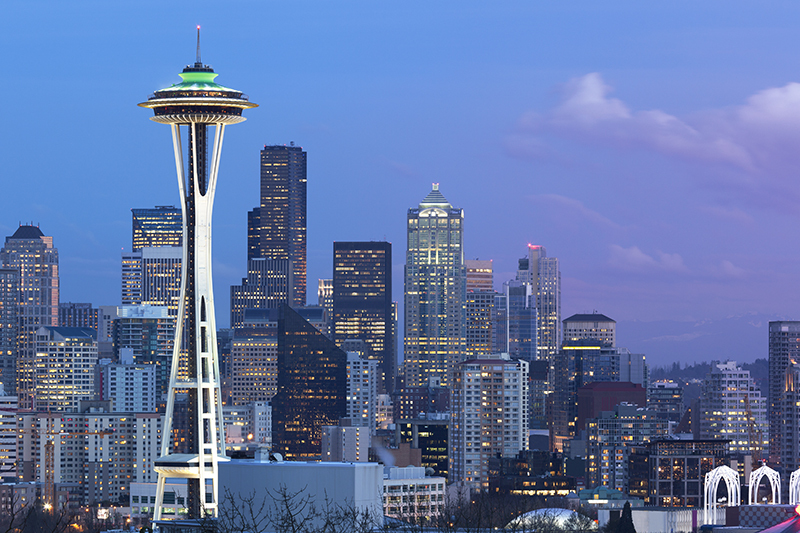 Let your jaw drop as you enjoy a 360-degree view of the city from the observation deck of the iconic Space Needle. 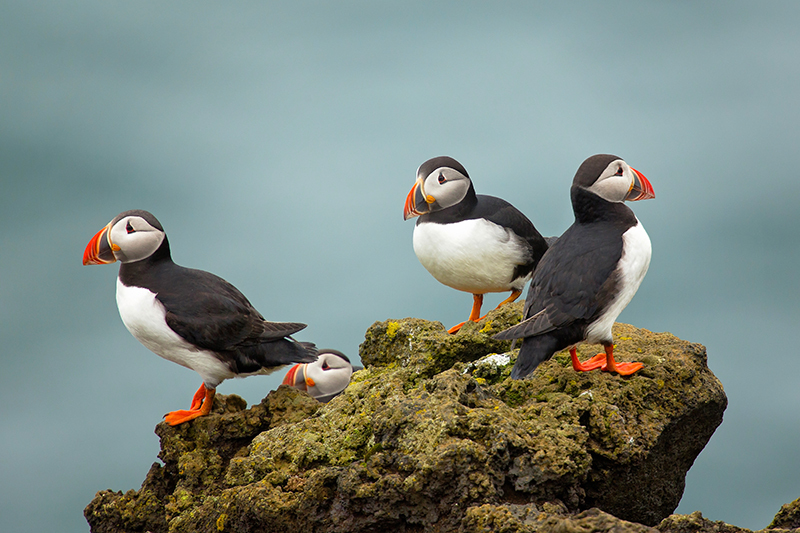 Spot black bears and bald eagles on a safari drive through the largest national forest in the U.S.
Get up close to puffins, giant Pacific octopuses and sea lions at the world-class Alaska SeaLife Center. 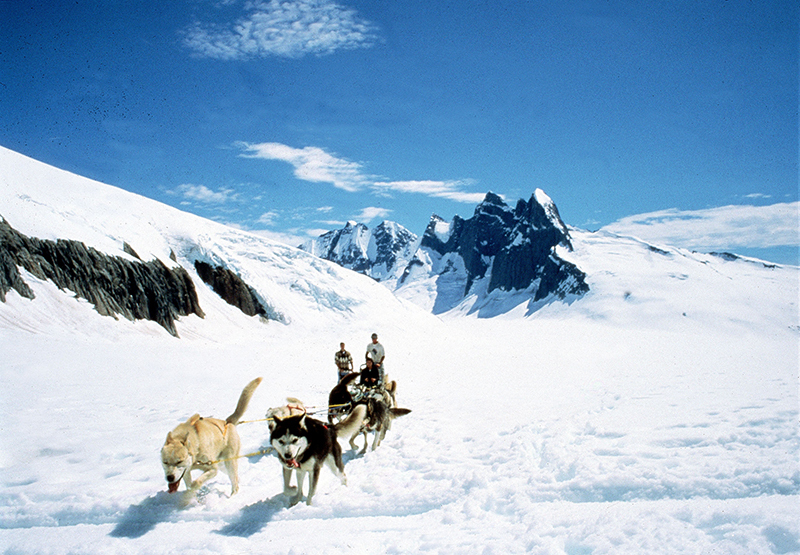 Mush your way across Juneau’s Mendenhall Glacier on a sleigh pulled by a trained team Huskies. 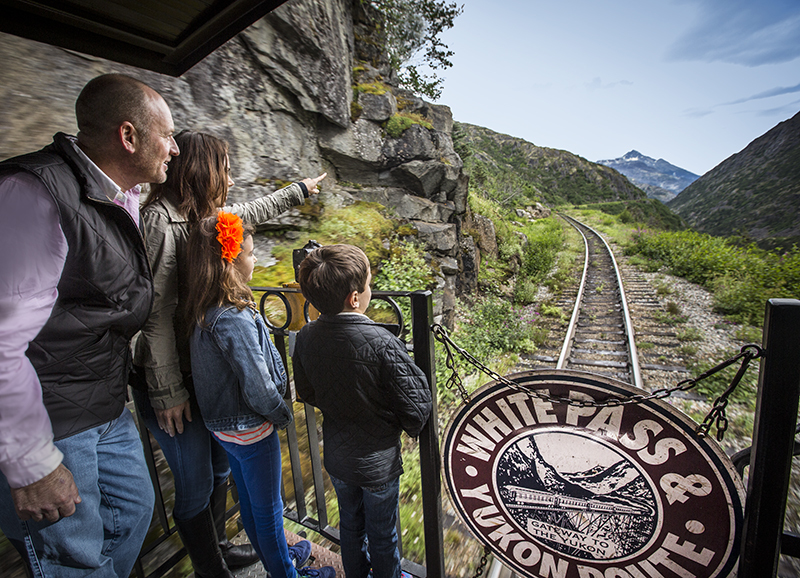 Have your breath taken away on a narrow-gauge railway journey to Bridal Veil Falls and White Pass. 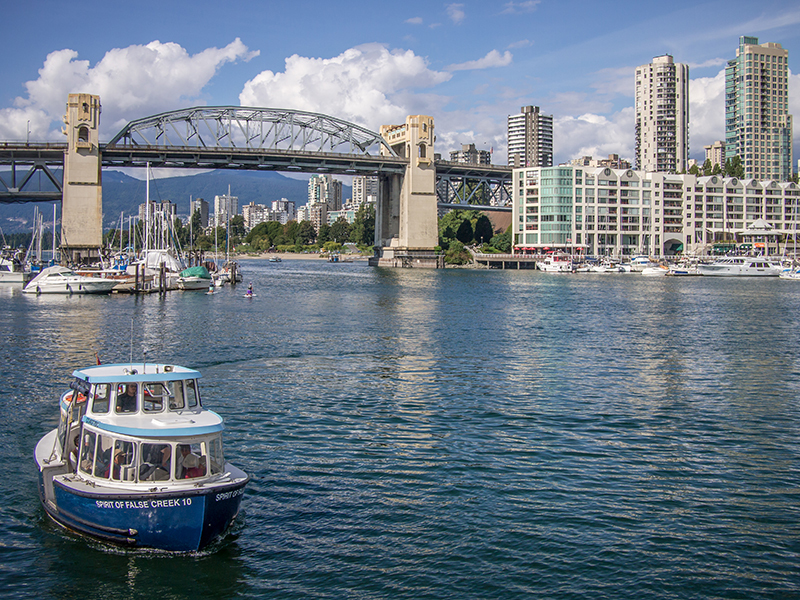 Rent bikes and enjoy incredible views of English Bay along the world’s longest uninterrupted waterfront path. 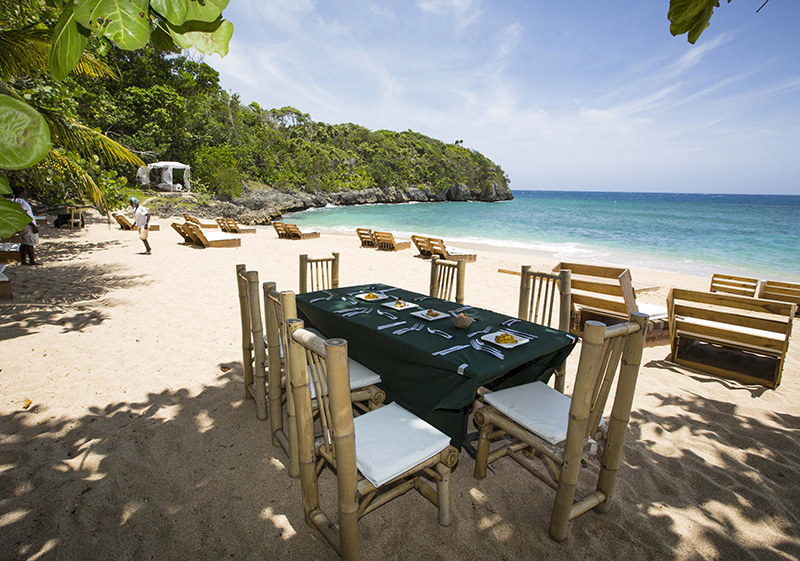 Sink your teeth into delectable chicken on the island that invented jerk cooking. 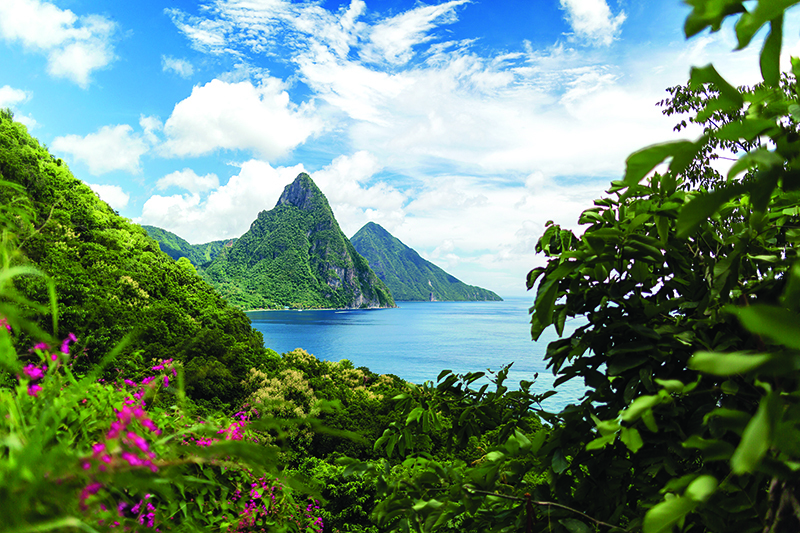 Take a dip you won’t forget in the bubbly, volcano-fed waters of Champagne Beach. Hunt for waterfalls wild hiking the mountainous jungles of El Yunque National Forest. Gain a new perspective during an open-air gondola ride along the treetops of an eco-park. 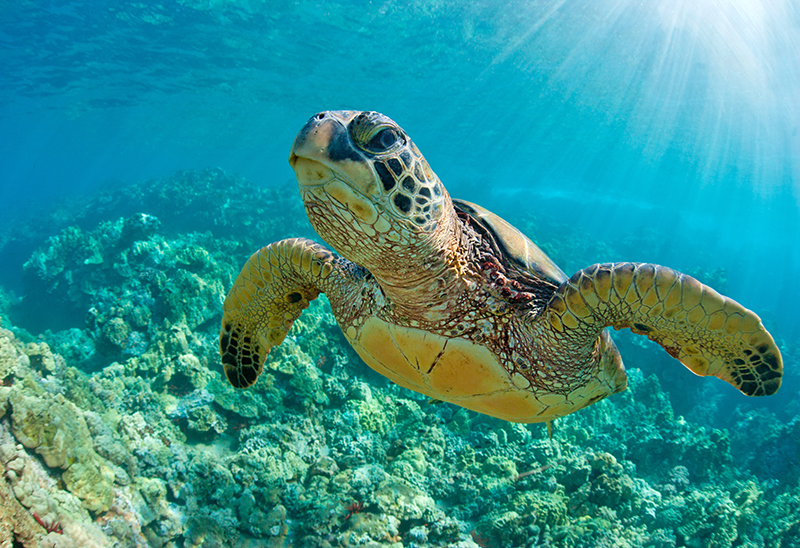 Swim alongside curious sea turtles and tropical fish at the Cayman Turtle Centre. 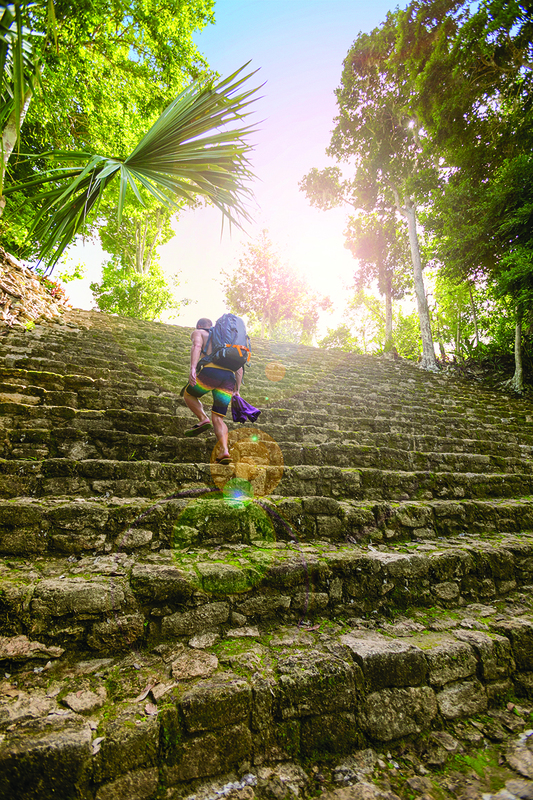 Explore the mysterious, jungle-embraced Mayan ruins of Kohunlich and Chacchoben. 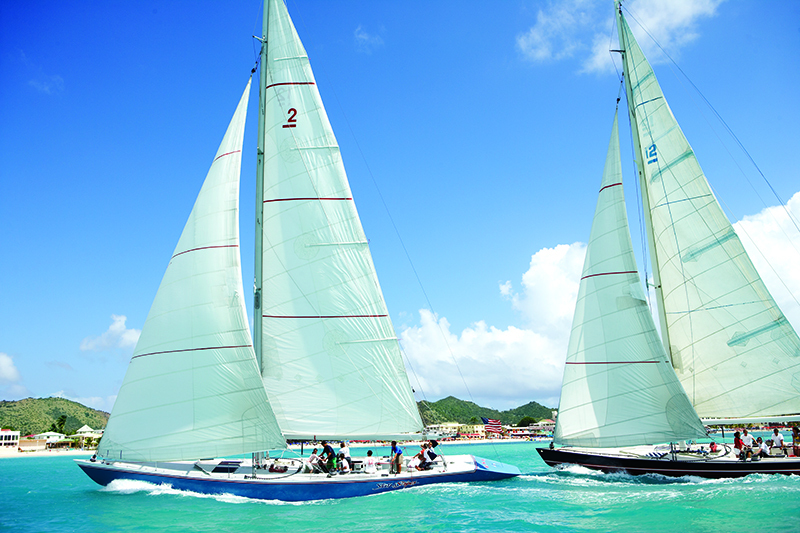 Watch glitzy mega-yachts navigate the largest saltwater lagoon in the Caribbean. 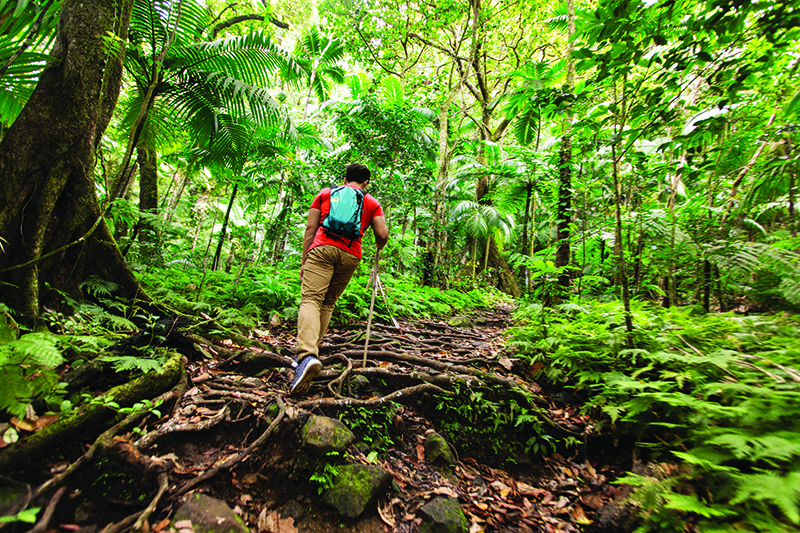 Trek amid the towering jungle to the crater of a 3,792-foot dormant volcano. 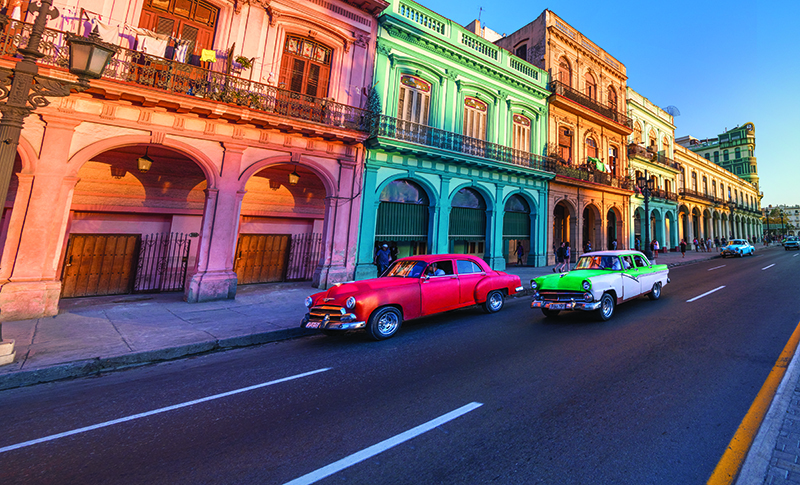 Feel the rush of wind in your hair as you cruise around historic plazas and down wide streets in a convertible, vintage American car. 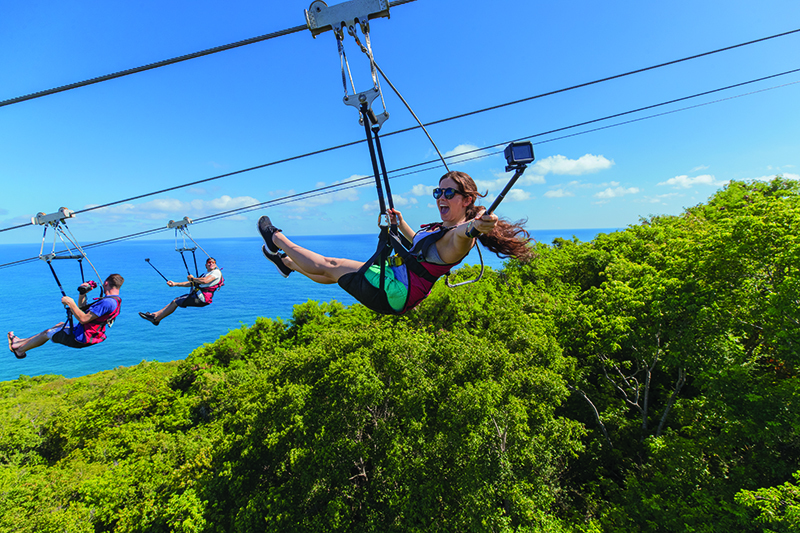 Hang on tight as you fly 500 feet above ground on the world’s longest zip line over water. 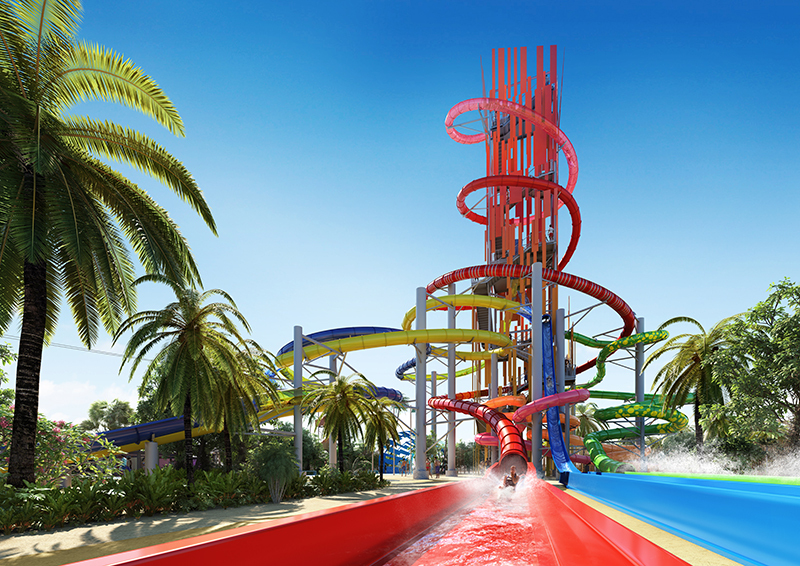 Click each destination to learn more about the experiences that await you in the Caribbean. 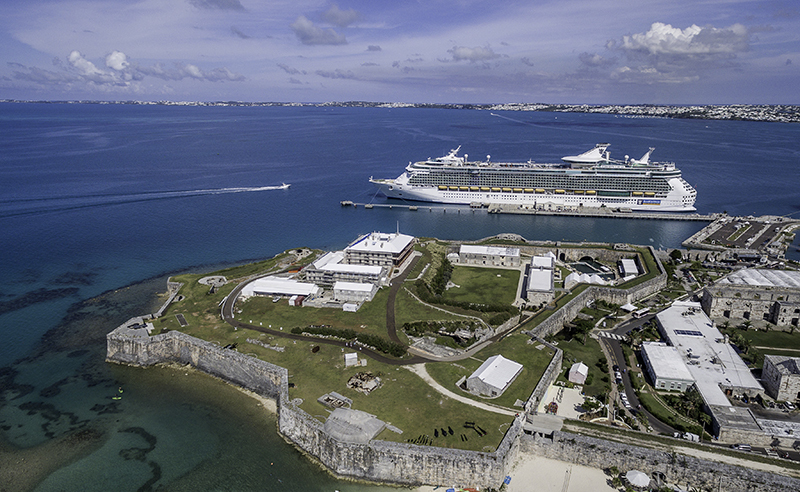 Meet artists at the Royal Naval Dockyard and grab a slice of Horton’s black rum cake. 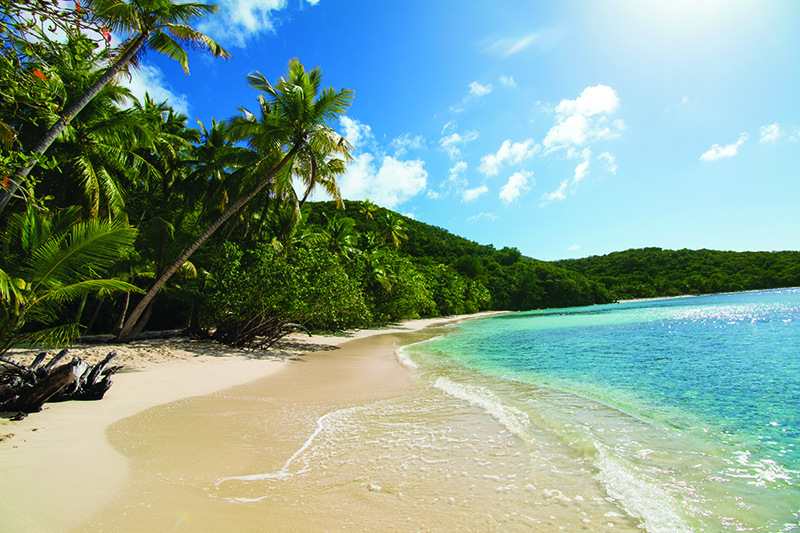 Spot vibrant fish and mesmerizing coral formations while snorkeling at Sapphire Beach.